All data and related images presented on this web site are open and communicative, such as visions of the BCMM. While, it’s with a great and pleasure fo me to submit you the publication of this website. 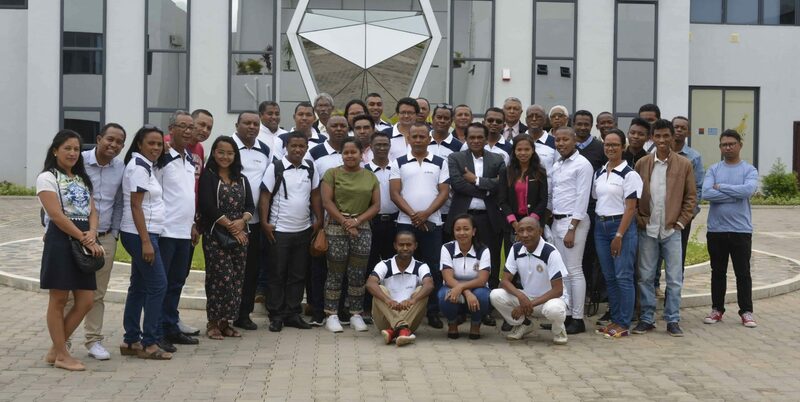 This one is the second generation to promote the mining sector of Malagasy people at the national and international level. But also the gate for mining investment in Madagascar. BCMM was created by the decree 2000-308 1Oth of May 2000 as a Public Insitution with Industrail and Commercial Charcter. Its main mission is to manage all mining licences in Madagascar by applying three fundamental values : clarity, transparency and efficacity. In that case, the BCMMwants to contribute to the development of the mining sector cooperating whith the Presidency's Ministry in charge of Mines and Petroleum, others related agencies and sectors. The redesing of the website aims to achieve closer ties between another institution and the entire mining sector for integration and secure information for their expectations and needs. The improvement of the system of information and connection of BCMM aims to increase the level of efficieny and quality. The website is attractive because a space is allocated to the various requests. 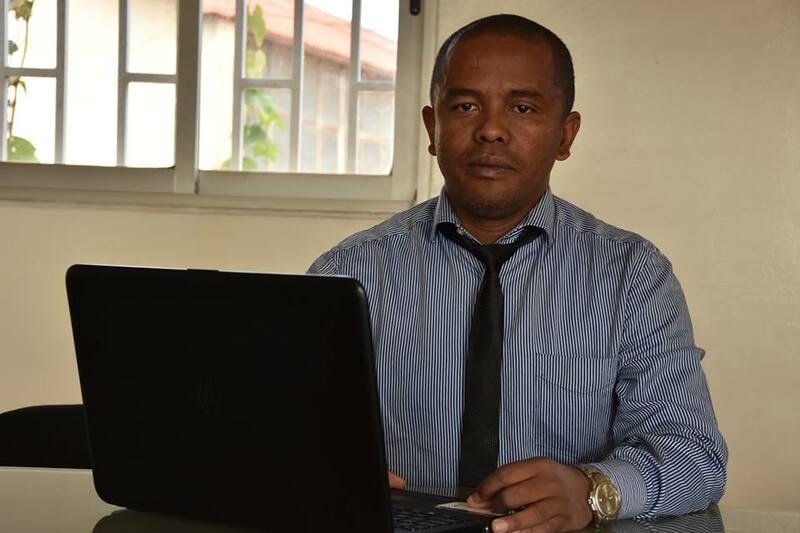 This approach coincides whith the objective of the Malagasy State and entered in the National Development Plan which makes the mining sector the force behind the development of the Malagasy economy. Dears investors, operators, mining sector players and visitors, the BCMM wish you to be satisfied trough its new website. (Français) ATELIER DE VALIDATION DES RÈGLEMENTS ET PROCÉDURES SUR LES CAHIERS DE CHARGES, DE LEUR SUIVI ET CONTRÔLE DANS LE CADRE DU PROJET D’AMÉLIORATION DES CADRES DE GESTION DANS LE SECTEUR EXTRACTIF, SOUS TUTELLE DU MINISTÈRE DES MINES ET DU PÉTROLE AVEC LE FINANCEMENT DE LA BANQUE MONDIALE. 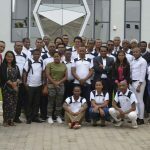 (Français) Bureau du Cadastre Minier de Madagascar, sponsor officiel du Salon des Mines, du Pétrole et de l’Equipement 2018. Cadastral Mining Office of Madagascar. Rue Farafaty Ampandrianomby Antananarivo, Madagascar.